African Youth Qualification Championship in Tipaza, Algeria, and at the Confederation of the Americas Championships, in Guatemala City, concluded the qualifications for the 2010 Youth Olympic Games. 24 Universality Places remains to be awarded. The last Youth Olympic Quota Places were assigned at the African Youth Qualification Championship in Tipaza, Algeria, and at the Confederation of the Americas Championships, in Guatemala City. After these competitions, all the 54 Youth Olympic Quota Places to be awarded were assigned. 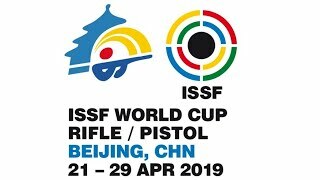 Two additional Quota Places will be reserved to the Host Country, Singapore, by ISSF rule. Twenty-four additional Wild Card – Universality Places, equally divided between Men and Women events, will then be distributed by the International Olympic Committee. Quota Places are country-related: the shooter wins a quota place, which is then at disposal of his/her country. 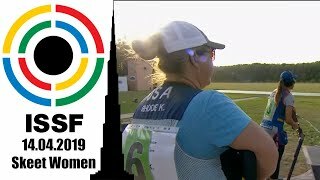 Each country is free to decide how to use the Quota Places won by its shooters. 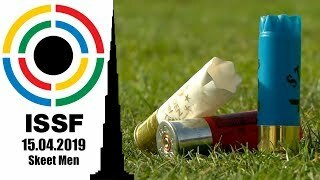 Therefore, the shooter who secures a Quota is not automatically qualified for the Games, as the final decision has to be taken by his/her national authorities. The first edition of the Youth Olympic Games will take place in Singapore from 14 to 26 August 2010. There, 3200 athletes aging between 14 and 18 will compete in 26 different sports. YOG Quota Places for shooting sport were assigned between 2009 and 2010 at the Oceania Championship in Sydney (AUS), at the Asian Championship in Doha (QAT), at the European Championship in Meraker (NOR), at the Africa Youth Qualification Championship in Tipaza (ALG) and at the Confederation of the Americas Championships in Guatemala City (GUA).